Release Date:03/09/2018;Notes:Vinyl LP pressing. 2018 release. Singer/songwriter Jeremy Messersmith continues to craft lovely, unforgettable songs packed with equal parts ecstasy and grief, all of which leaves the listener reeling and wanting more. Messersmith is set to release this follow-up to his digital songbook 11 Obscenely Optimistic Songs For Ukulele: A Micro-Folk Record For The 21st Century And Beyond and fourth LP Heart Murmurs. 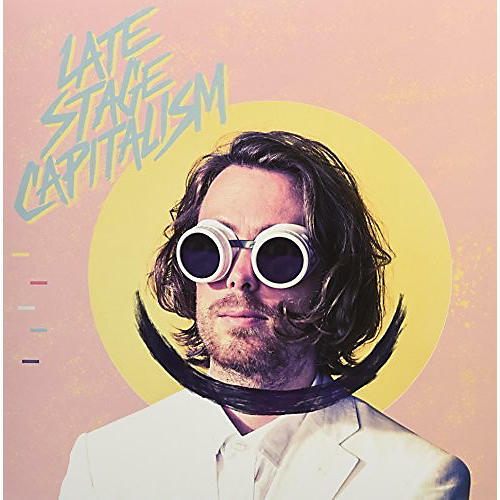 His first album, The Alcatraz Kid, released in 2006, resulted in Messersmith being named the "premier under-30 songwriter in the Twin Cities" by City Pages. He has opened for President Barack Obama and Vice President Joe Biden on separate occasions.